For those still scratching their heads about the perfect gift for Mother's Day, Max Anderson's wrap-up of top ideas from the Adelaide Hills has you covered. 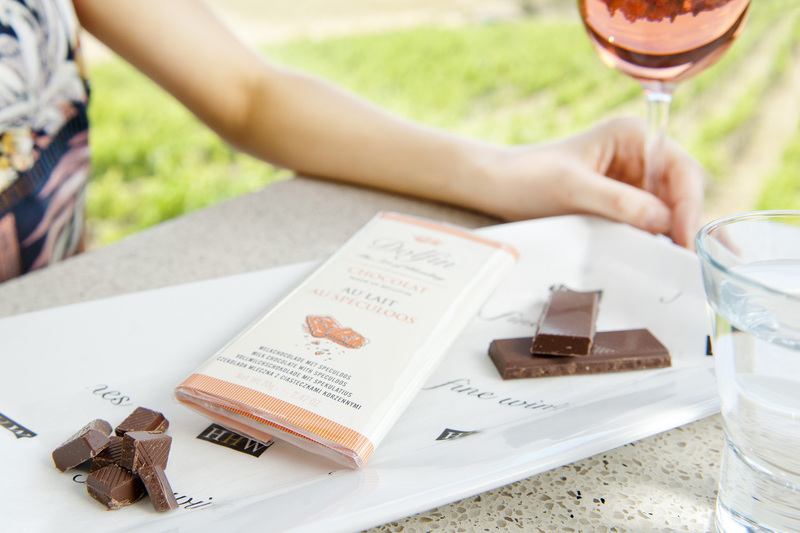 We are spoilt in the Adelaide Hills when it comes to the best things in life - and that includes chocolate and cheese. 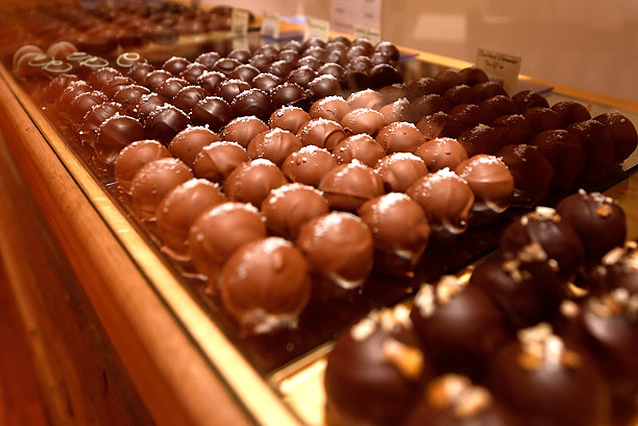 From a chocolate factory and boutique chocolatiers to aritisan cheesemakers - the Chocolate and Cheese Trail is the ultimate guide. 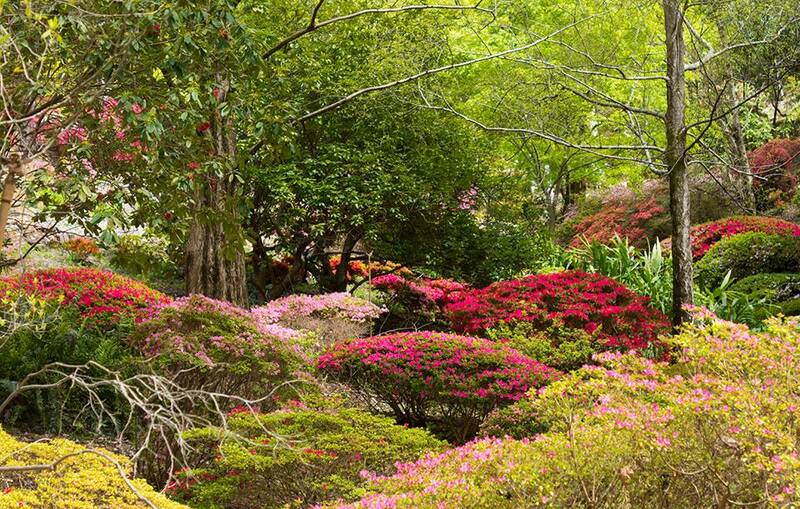 Visitors to the region's gardens can expect a sea of colour at the moment - nowhere more so than Mount Lofty Botanic Garden where October and November provide a stunning display in Rhododendron Gully. Each distinct season brings new reasons to visit the Adelaide Hills. 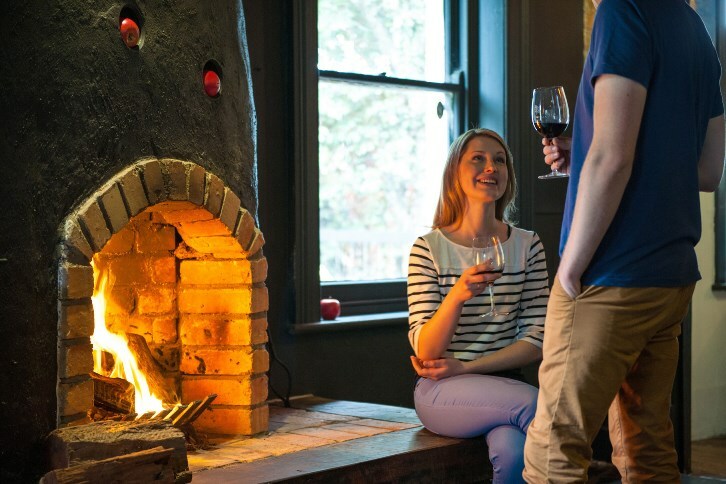 Here are our favourite ideas for enjoying the best of the region in the cooler months including the Winter Reds Cellar Door Weekend. 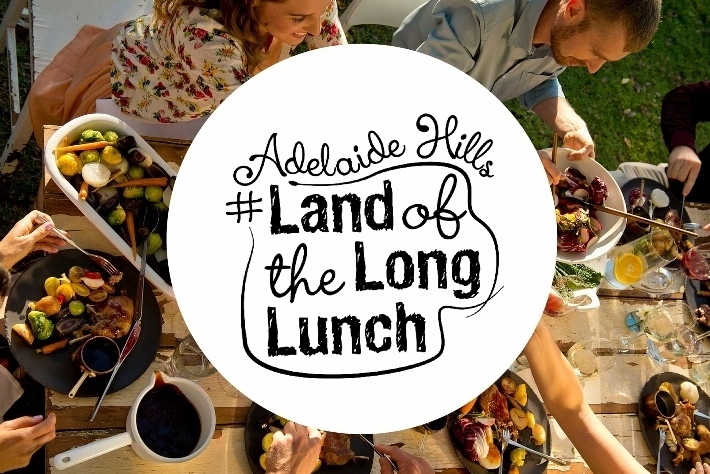 Eight of the best dining venues in the Adelaide Hills have teamed up to inspire you to sip, sup and savour the joys of winter dining with special lunch menus - think crackling fires and hearty fare.